The Berkeley Bible in Modern English. 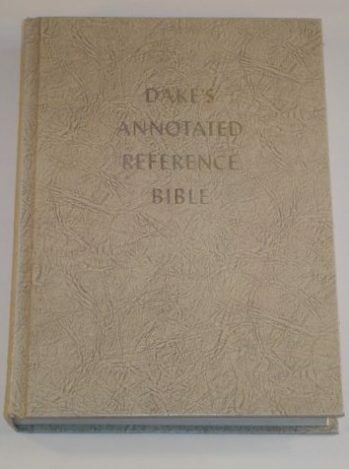 Sold only as a reference source for those who use the Dake Bible. Dake quoted the Berkeley Bible, modern translation numbers of times in his Dake Annotated Reference Bible. 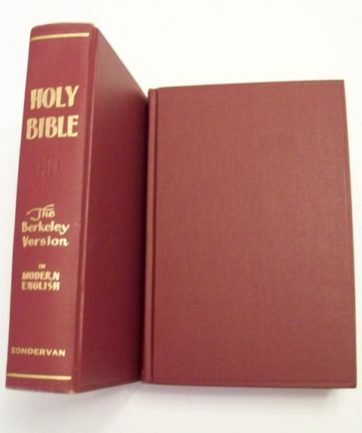 Description: The Berkeley Bible in Modern English. 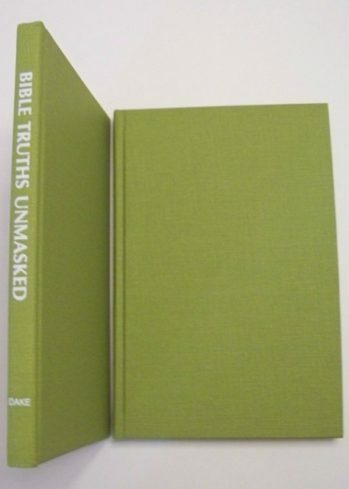 Sold only as a reference source for those who use the Dake Bible. Dake quoted the Berkeley Bible, modern translation numbers of times in his Dake Annotated Reference Bible. 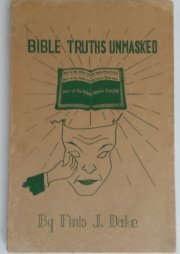 The Berkeley Bible was one of Dake’s favorites. 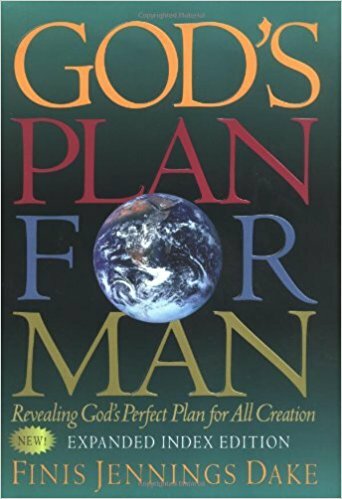 This book is used but in good condition. 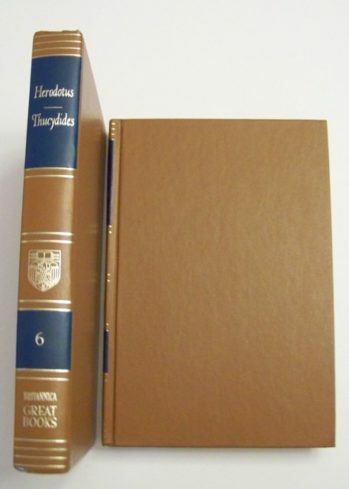 Good Condition, edging has water spots, no dust jacket in tack, there is writing and underlining on several pages. 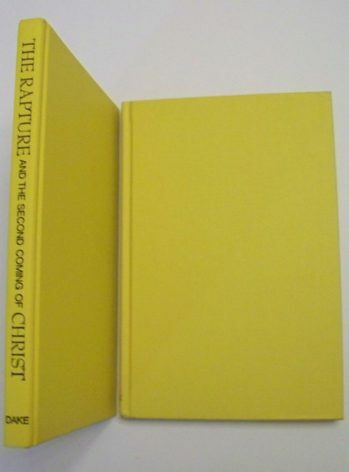 There is a name written on the inside cover and front page. 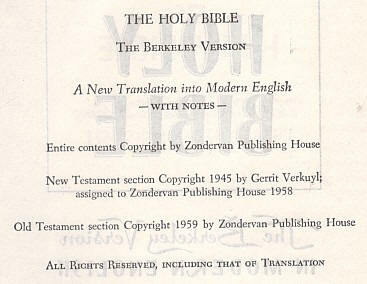 The Berkeley Version of the New Testament is an English translation published by Zondervan in 1945. 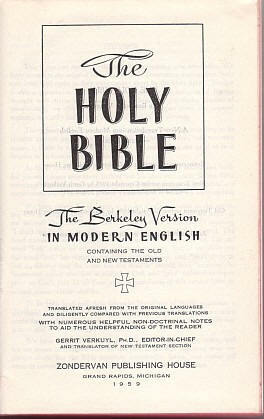 This “New Berkeley Version in Modern English” was later expanded to include the entire Bible, published in 1959 as the Modern Language Bible. 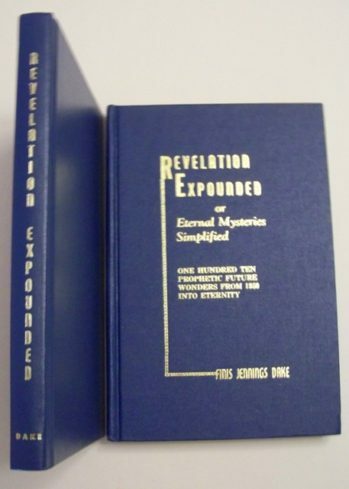 The stated aim of this version was to achieve plain, up-to-date expression which reflects as directly as possible the meaning of the Hebrew, Aramaic, and Greek. This revision was very extensive, while not being a retranslation. Explanatory notes were revised as well as added. Topical headings were rephrased. Condition: Water spots on the red edging. There is a previous owners name on the first page. For the age and rarity of this Bible it is in good condition.